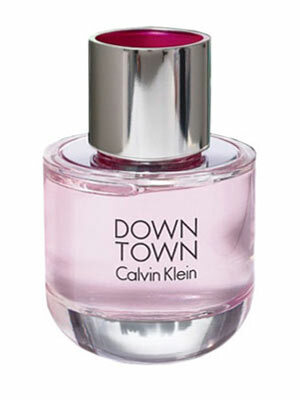 There is one review of Downtown. The opening blast combines the traditional bergamot-citrus-neroli trio with a fruity violet drydown; I also get a bit of rose petals and a hint of peppery spices. On my skin the main issue is that this is all overly synthetic. There is wood and a light white musk in the base, and the latter gradually peters out in a pleasant manner. The performance is most impressive with good silage, great projection and nine hours of longevity. Overall not bad at all, but overall nothing very convincing either. There are no member images of Downtown yet. Why not be the first?